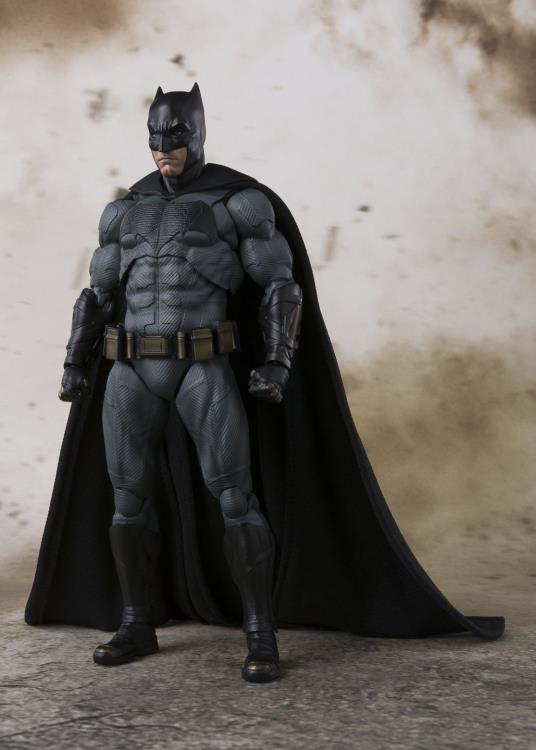 After originally appearing as a pre-order item this past summer, the Justice League Movie Batman S.H. 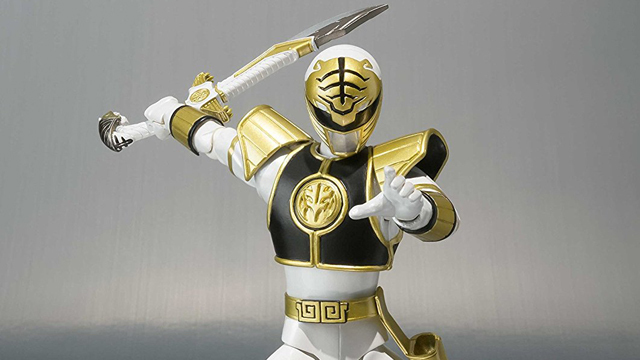 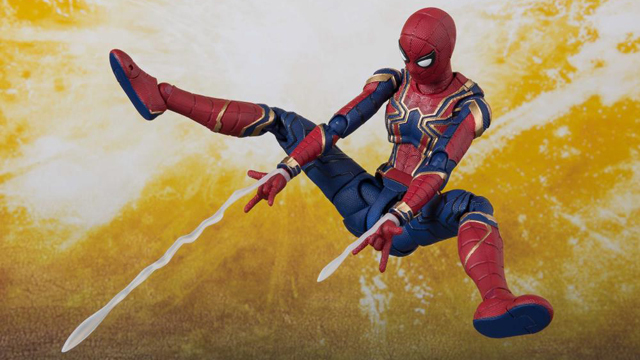 Figuarts Action Figure is now in-stock at Entertainment Earth and available to nab for your collection. 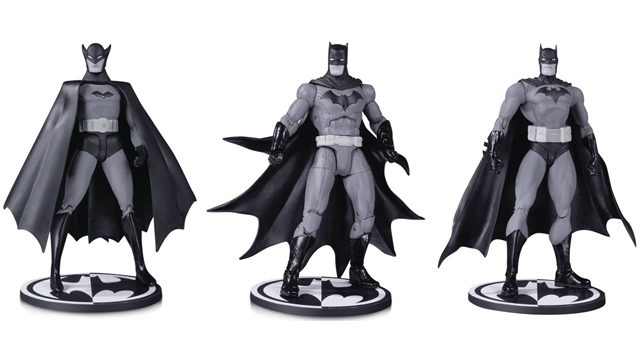 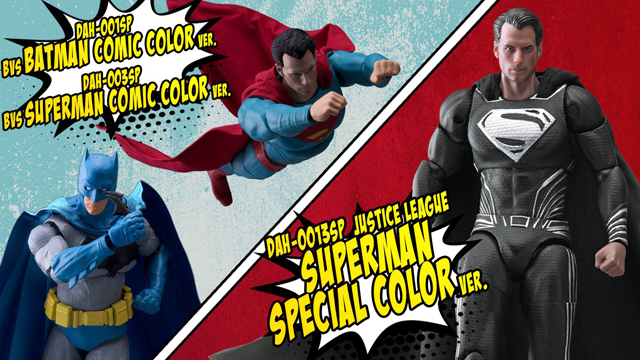 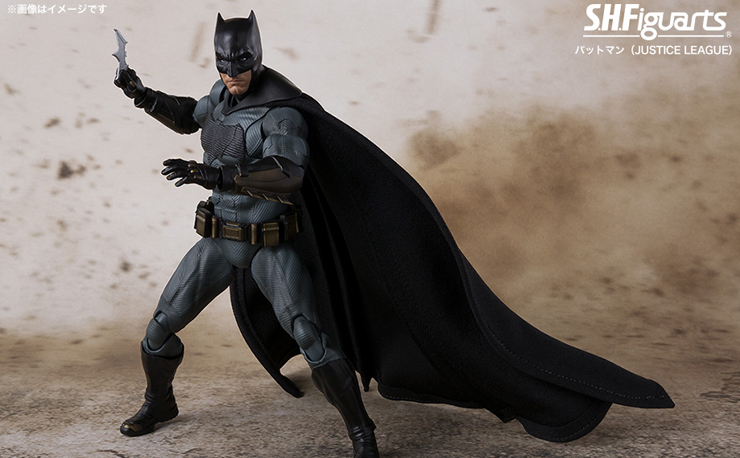 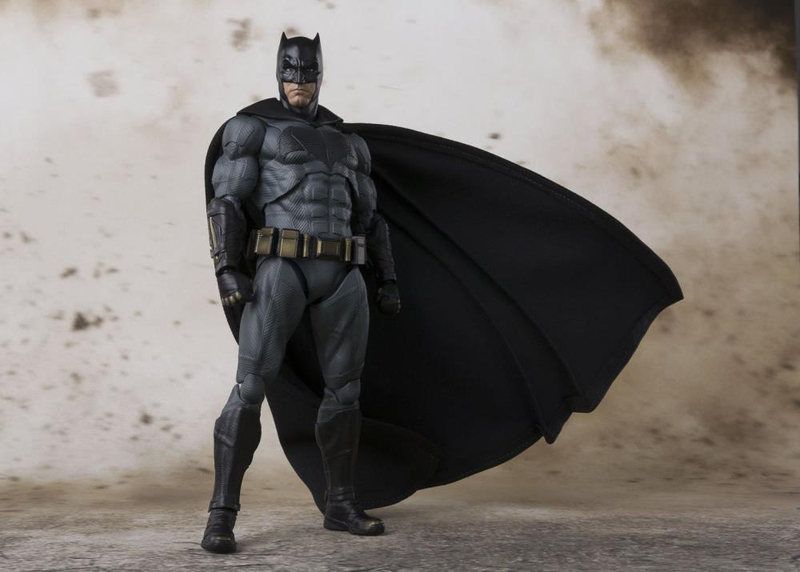 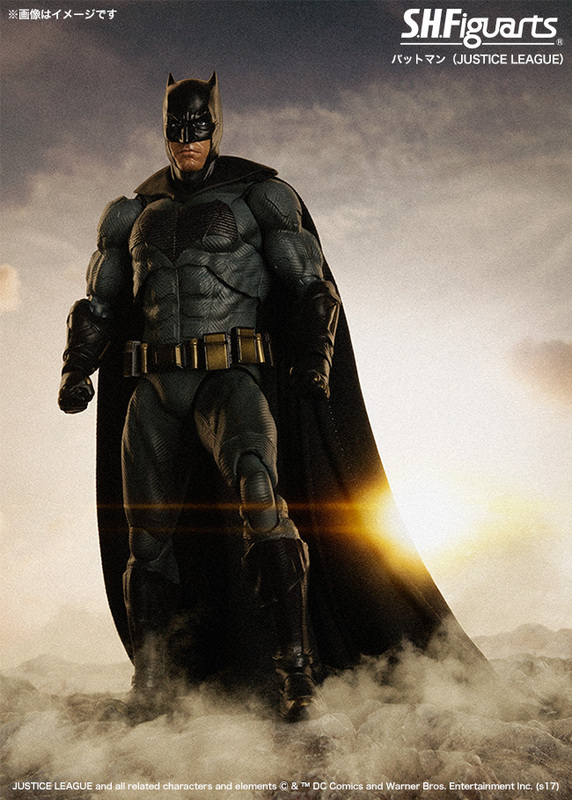 Highly detailed with a digital colored sculpt and costume to reflect his look in the Justice League film, this Batman S.H. 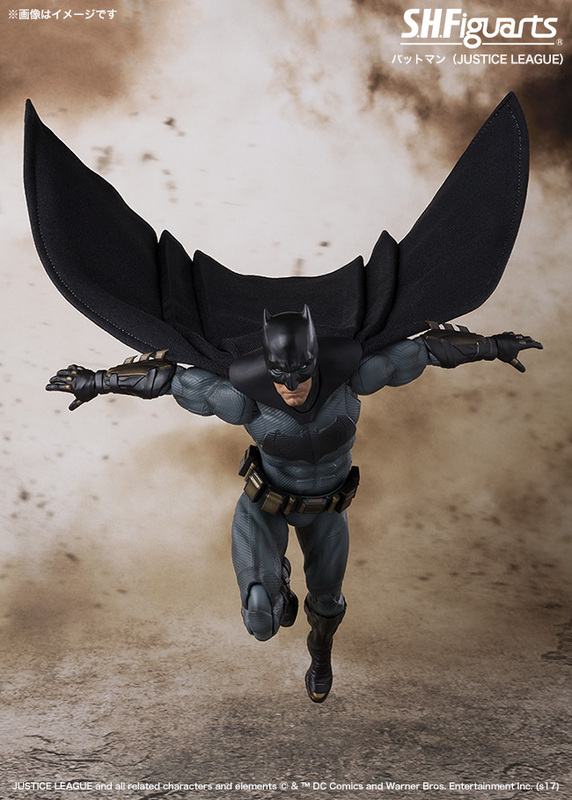 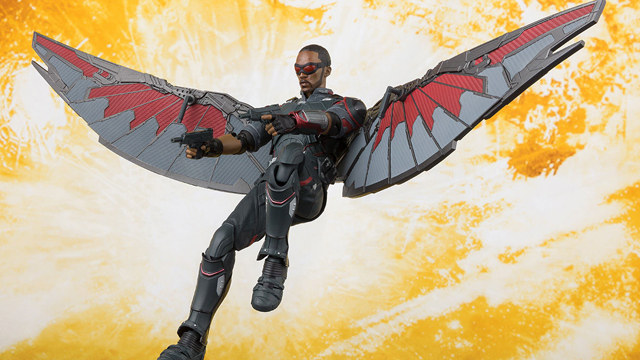 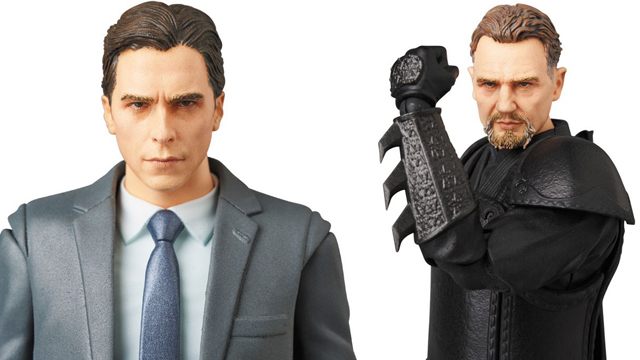 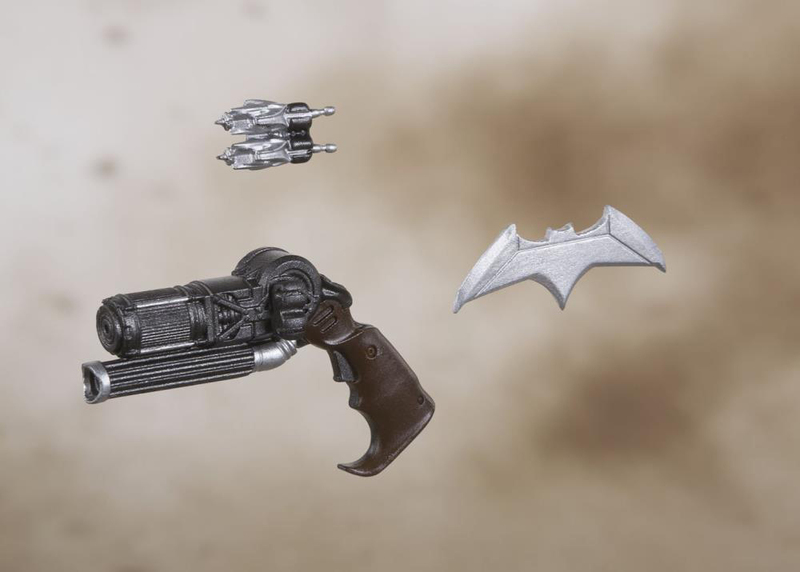 Figuarts action figure also features a bendable cloth cape, plus 5x pairs of optional hands (L/R), a Batarang, grapnel gun and a grapnel gun’s part. 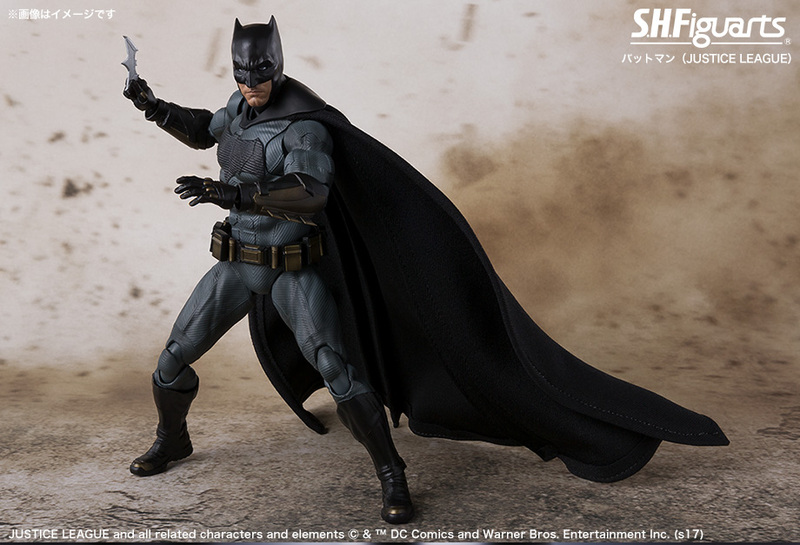 If you’re batty for Ben Affleck’s character in DC’s latest superhero film, you can grab this S.H. 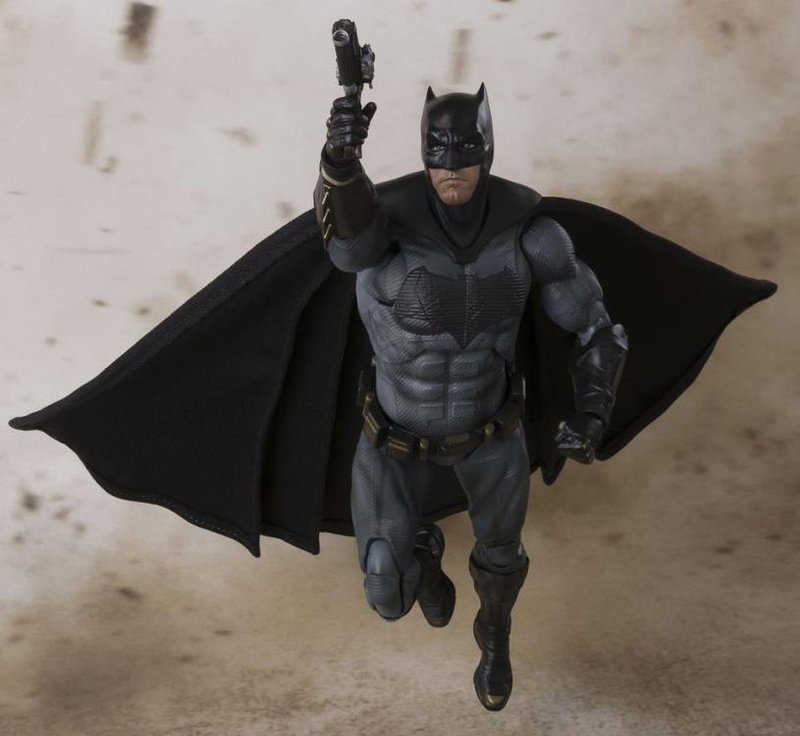 Figuarts Batman figure now at Entertainment Earth.